Simply Gluten Free Magazine is the country’s leading authority on all things gluten-free. Whether you have allergies, sensitivities, Celiac Disease, or are searching for alternatives; Simply Gluten Free will help you find what you’re looking for. They feature recipes, everyday items, and food products that are all gluten-free. a best-selling lifestyle magazine in the US and Canada (as well their online website, started in 2007 – an incredible resource!). With over 20 years of gluten-free living, Carol has helped create an inclusive community for those new to gluten-free living as well as the seasoned pros. They have highlighted many products over the years, which is why we are so excited to be featured on their Recommends Page! “For those who aren’t vegan, you’re not giving anything up by eating these. They are still just as tasty and you get the experience of meat and cheese, without either! 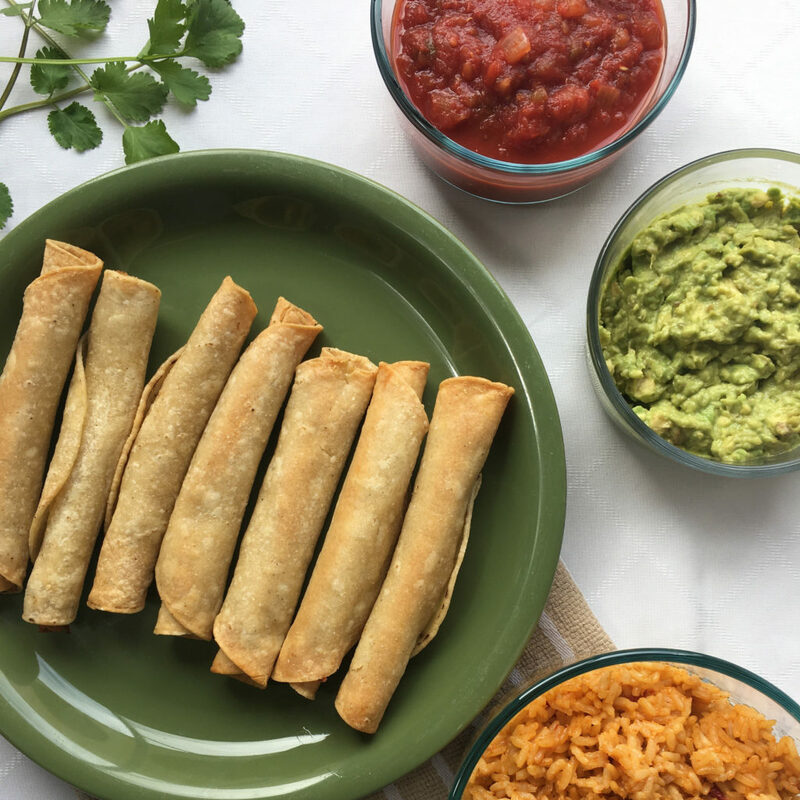 These are the perfect dish to have on hand when you have people over who aren’t meat eaters or people who cannot have dairy.” Read the rest of our recommendation on Simply Gluten Free’s website here! Be sure to sign up for their emails to receive tasty recipes, recommendations, and more!